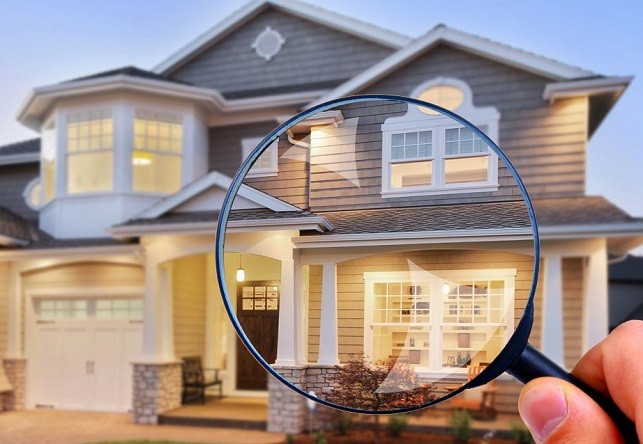 Although not required by law, many lenders do require a home inspection, which helps protect the large investment you are about to make. It’s important to learn as much as you can about the physical condition of the home before you buy it to ensure it’s a sound investment. And while an inspection cannot guarantee the condition of a home, the inspector can alert you to items that need repair or any safety concerns. It is the buyer’s responsibility to schedule and pay for the inspection. You should schedule the home inspection as soon as you can after your offer has been accepted. This ensures you’ll have enough time to request repairs or to get out of the contract if the inspector discovers a deal breaker. When choosing an inspector, your realtor may have a recommendation or you can find one through the American Society of Home Inspectors.